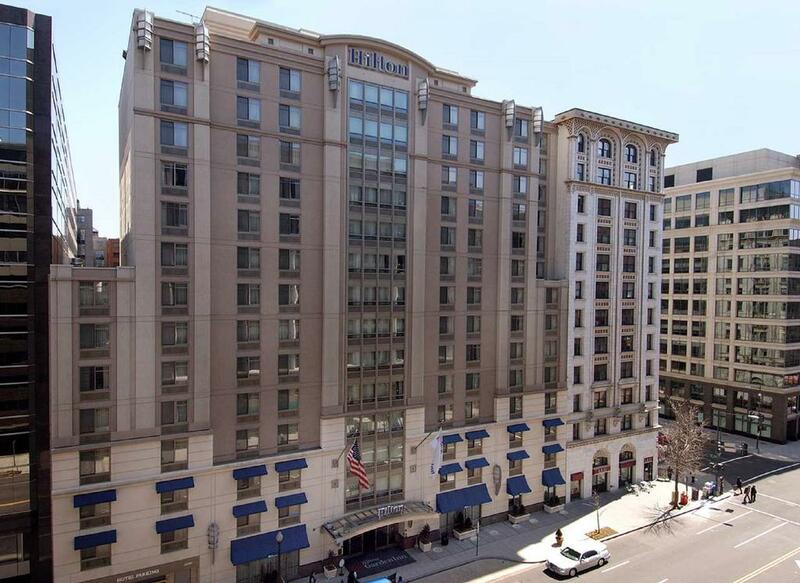 Xenia Hotels & Resorts, Inc. has sold the 300-room Hilton Garden Inn Washington D.C. Downtown for $128 million, or approximately $427,000 per key. The sale price represents a 15.2x multiple and a 5.8% capitalization rate on the hotel's trailing twelve month Hotel EBITDA and net operating income as of October 31, 2018, respectively. "We are pleased to have completed the sale of Hilton Garden Inn Washington D.C. Downtown," commented Marcel Verbaas, Xenia's Chairman and Chief Executive Officer. "The sale of this select-service hotel at an attractive valuation further exemplifies our dedication to upgrading the quality of our portfolio by making targeted investments and completing selective dispositions consistent with our long-term investment strategy of primarily owning high-quality luxury and upper upscale hotels in top 25 U.S. lodging markets and key leisure destinations." After the completion of this disposition and the addition of the recently acquired Park Hyatt Aviara Resort, Golf Club & Spa, Xenia's portfolio consists of 40 high-quality hotels located in strong lodging markets with a diversity of demand generators, with its 11 luxury hotels and 27 upper upscale hotels representing 24% and 72%, respectively, of its total room count. "We remain bullish on the long-term strength of the greater Washington D.C. market, and particularly the Northern Virginia market, as evidenced by our acquisition of The Ritz-Carlton, Pentagon City, in Arlington, Virginia, in 2017 and our continued ownership of the recently renovated Lorien Hotel in Alexandria, Virginia. We expect both hotels to benefit greatly from the vibrant economic climate in the area, including the recently announced addition of one of Amazon's headquarter locations," said Mr. Verbaas. "However, this sale represents another step in the evolution of our portfolio as we continue to upgrade the quality of our asset base while opportunistically harvesting value through timely dispositions. With the completion of this disposition, we have created additional balance sheet flexibility to take advantage of on-strategy acquisition opportunities as they arise." Proceeds from the sale will be utilized for general corporate purposes which may include debt repayments, acquisitions consistent with the Company's long-term strategy, and share repurchases under the Company's existing authorization.